The CVB, Columbus Air Force Base, U.S. Army Corps of Engineers and the city are proud to present their annual Fireworks on the Water program on Friday, July 1 from 5-10 PM on the East bank of the Stennis Lock & Dam (the fireworks will be visible from the West side, as well). Come on out to enjoy the celebration, food, live entertainment, kids’ activities, and stay for the brilliant light show in the sky! The event will feature jumpers, face painting and other activities for children, along with glow sticks for purchase. The fireworks display should start about 9 p.m.
Carpenter said CVB is asking that people don’t bring their own coolers or pets. The tournament, which is the state’s largest, took place here in Columbus this past weekend, bringing with it about 120 teams from across the state, as well as more than six thousand loyal fans. Nancy Carpenter, executive director of the Columbus-Lowndes CVB, reports that the total economic impact on our area is around two million dollars. Hotels for miles around were booked solid, and many visitors reported that local restaurants went out of their way to provide superlative service. Columbus also played host to the recent SLW bass fishing tournament, with approximately 300 fishermen on 147 boats, many of whom had been coming up to check out the local waters for weeks in order to prepare for the event. “It’s been a huge, huge weekend,” Carpenter said. 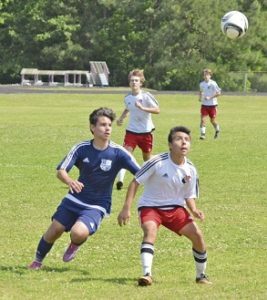 Games were held a the Soccer Complex, as well as at Cook soccer field and Columbus High School soccer fields. 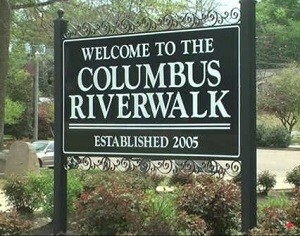 The people of Columbus have always known that we have a bunch of beautiful homes that are worth seeing. It seems that plenty of folks from all across the country agree with us! We’ve even had a huge celebration held every year for decades to celebrate: The Pilgrimage, which is in full swing. Take some time this weekend to indulge in a bit of Columbus’ vibrant history. The Mayor’s Eighth Annual Unity Picnic will be held Saturday at Columbus Riverwalk Park, after Catfish in the Alley, from 4 to 8 p.m. The family-friendly event is free and open to the public. There will be hot dogs and catfish, as well as a live band, a DJ and jump castles for children. All food and events have been donated by local businesses, organizations, and individuals. There will also be a half-marathon beginning at 7 a.m., which takes runners alongside the Tombigbee River bed. A 5K begins at 8 a.m. and goes through Columbus’s historic neighborhoods. Catfish in the Alley begins at 10 a.m. on Fourth Street, where families can enjoy food and live music. The Mayor’s Unity Picnic is sponsored by Mayor Robert Smith, the Columbus-Lowndes Recreation Authority and the Columbus Visitors’ Bureau. Catfish in the Alley is almost here! Remember to head on over to Downtown for Catfish in the Alley tomorrow! Awesome food, rockin’ music, and great company await! You’ll be able to buy catfish, BBQ, and other wonderful edibles from vendors at the site. Big Joe Shelton at 10 a.m.
Terry “Harmonica” Bean, 11:30 a.m. 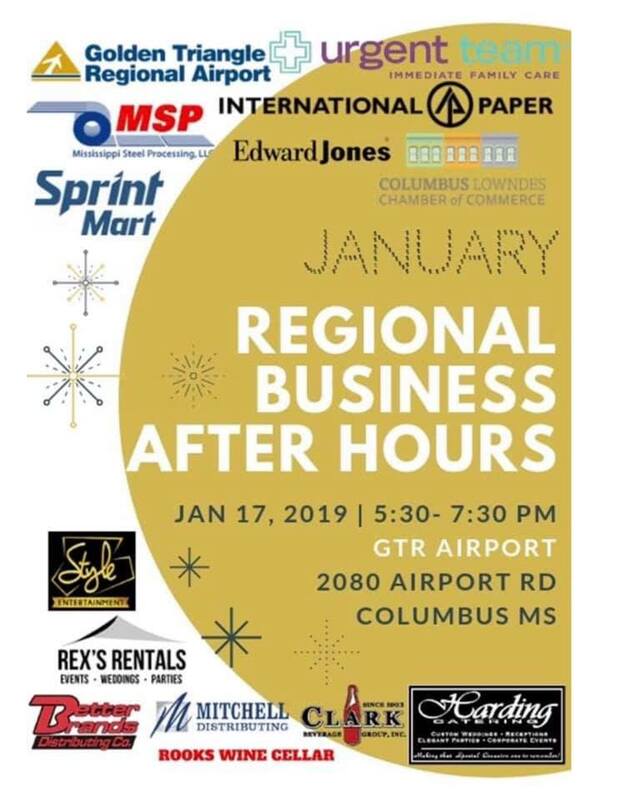 Call Visit Columbus, 662.329.1191 or 800.920.3533 for more details and ticket information. The 76th Annual Columbus Spring Pilgrimage Is in Full Swing! The Spring Pilgrimage has begun! It will last from March 28 through April 9 of 2016. Work has recently begun on the alley between Catfish Alley and the CVB. The project is anticipated to cost $200,000, and should be done by September; the City is paying $10,000 towards the costs, the CVB has paid another $30,000, and MDOT will cover the remainder via a grant. The plan is to allow the area to properly connect Main Street to College St & Catfish Alley, with lighting improvements, landscaping, and the like, as well as an expansion of retail and festival space.